Next Skate Rising is Saturday September 10th – Can You Help? 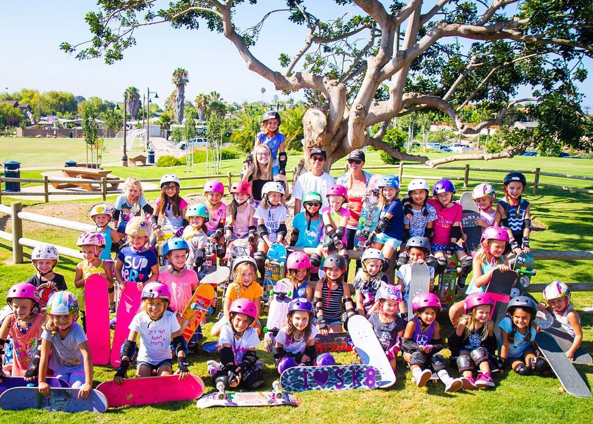 Skate Rising is a monthly event – 2nd Saturday of the month join girls as we learn to skate, serve, & make new friends at the Encinitas Community Park – 425 Santa Fe Drive from 9 – 11am. I know so early for a fashionista on a weekend but worth it. 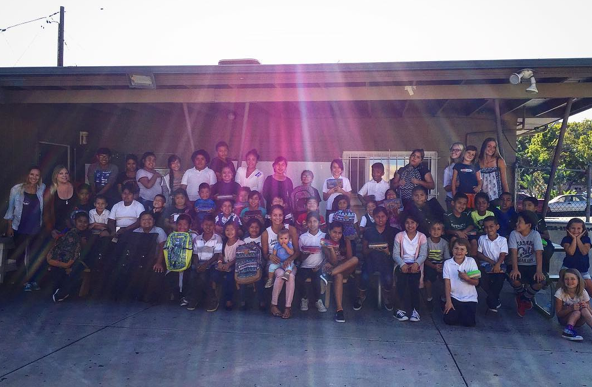 Last month we signed anti-bullying contracts and prepared backpacks that were delivered to North County Life Line an after school program that helps children. Plus we got skate tips and help from Jimmy Cao. 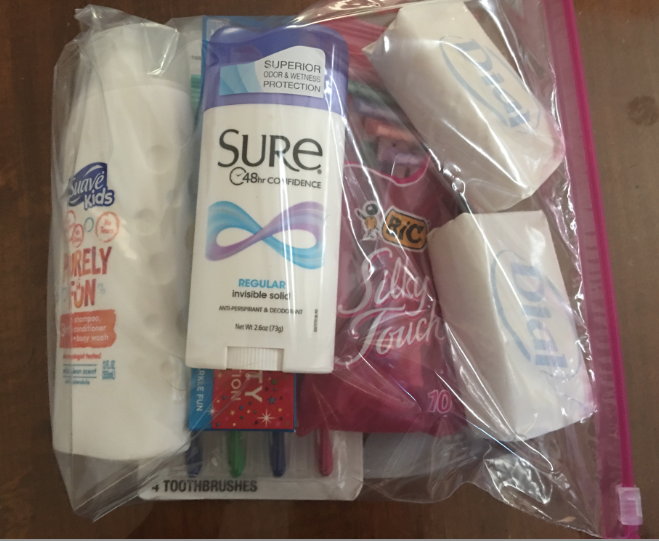 This month on September 10th we are making Welcome Kits for refugee families. All are welcome – yes even if you don’t make a kit come. This is a FREE event & all are welcome. 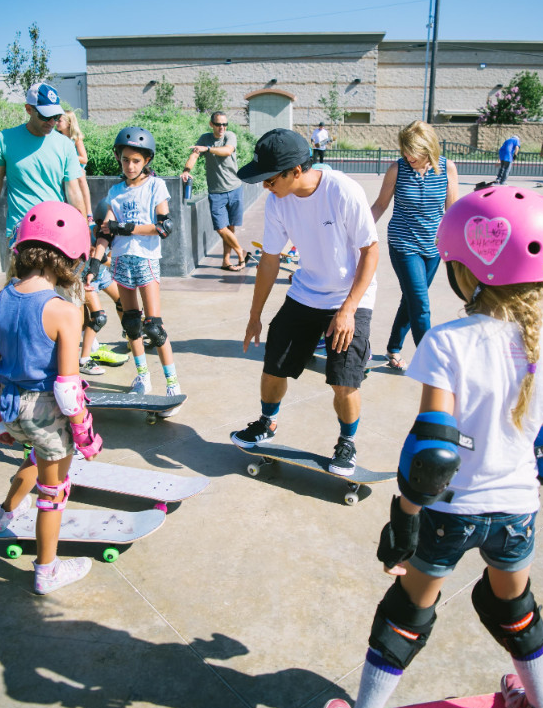 If you don’t skate but just want to help with the kits – come. And if you want to learn to skate for sure come because SkateXS – Bryan and Zy will be there to lead the skate clinic. Bring a board & safety gear if you have it. Nekter Encinitas and Phive Bar are kind enough to supply refreshments. Questions on the event or to find out how you can become further involved – contact our leader Calli at Calli@exposureskate.org!